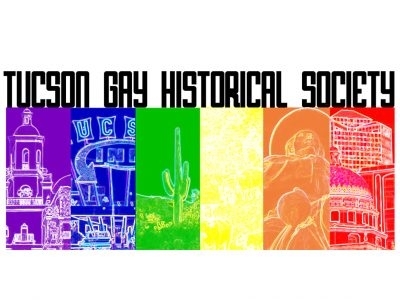 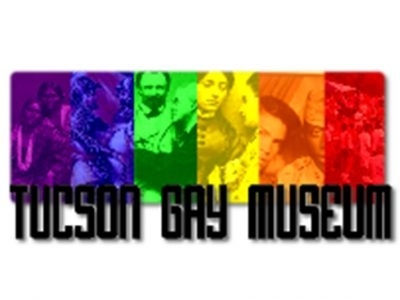 The Tucson Gay Historical Society assists and promotes the Tucson Gay Museum and its LGBT Historical Exhibits and Archives. 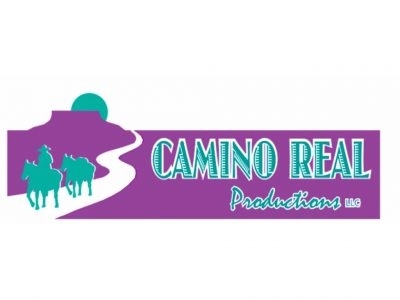 We specialize in small-scale, character-driven plays that travel well and delight audiences on both sides of the border. 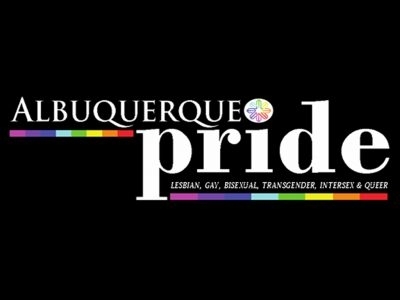 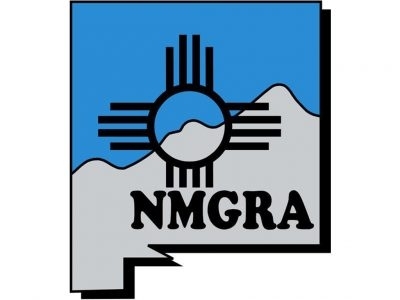 Brings you Albuquerque Pride Parade & Pride Fest, NM HIV/AIDS Walk, NM Pride Pageant, OUTstanding Awards and Other community outreach events.